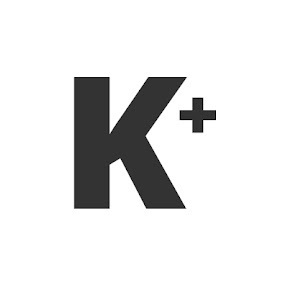 KUSHIRO, Japan - The launch of what would have been Japan's first privately developed rocket to reach outer space failed Saturday, as the rocket crashed to the ground and burst into flames seconds after liftoff, its developer said. 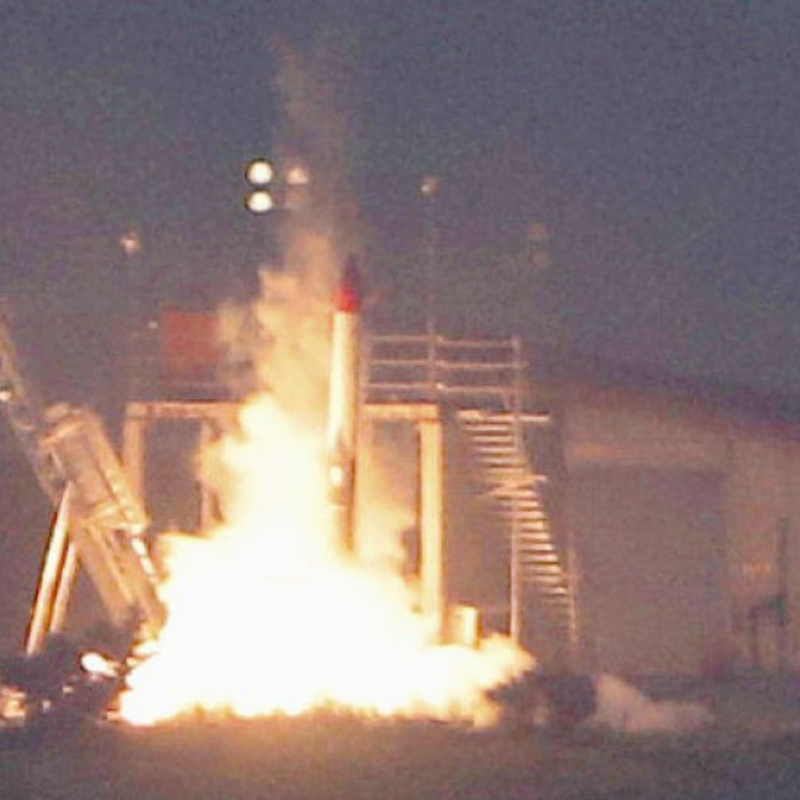 Officials of Interstellar Technologies Inc., founded in 2013 by former Livedoor Co. President Takafumi Horie, said the rocket, MOMO-2, lost thrust shortly after liftoff at around 5:30 a.m. from a test site in the town of Taiki on Japan's northernmost main island of Hokkaido. No injuries were reported in the explosion of the unmanned rocket, which was about 10 meters long, 50 centimeters in diameter and weighed 1 ton. This is the second launch failure in a row for Interstellar Technologies. Last July, it attempted to send the MOMO-1 into space to an altitude of over 100 kilometers, but had to abort the launch after contact was lost some 70 seconds into the flight. The latest failure suggests that a difficult road lies ahead for privately developed rockets. People involved in the project expressed shock and dismay. "I could not immediately understand what happened," Interstellar Technologies President Takahiro Inagawa told a press conference, while venture founder Horie called it "an unprecedented failure." "We could not accomplish what we were expected to do. I feel sorry for that," Inagawa said. While noting that nothing has been decided regarding another launch, he said, "I feel that I would like to keep giving it a shot." Horie also showed willingness to make another attempt, saying, "We have to find ways to improve" ahead of the launch of a third rocket. According to Inagawa, the rocket lost thrust four seconds after liftoff, with the main engine believed to have encountered a problem. The company plans to analyze the launch data for answers as to what went wrong. "Since the first rocket flew to some extent, the latest failure right after liftoff was unexpected," an official of the space venture said. The cost of the launch ran into the tens of millions of yen. 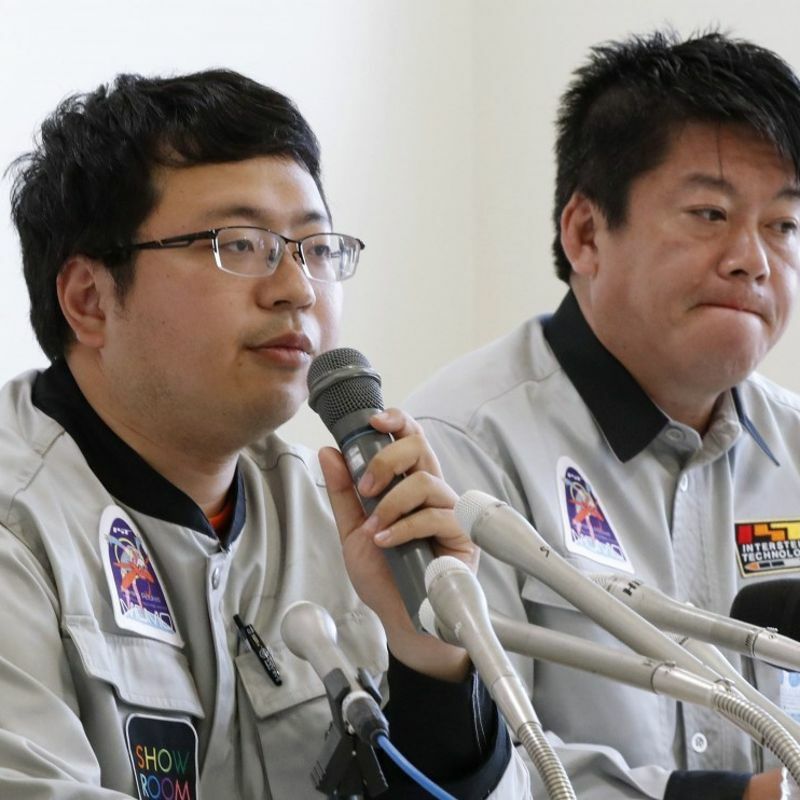 The space venture raised about 28.4 million yen ($257,000) through crowd-founding. MOMO-2, which did not carry a satellite, was scheduled to fall into the sea after reaching outer space. Equipment developed by Kochi University of Technology to gauge how sound waves propagate at high altitude was installed in its nose. The launch of MOMO-2 was originally planned for late April but was pushed back due to a nitrogen gas leak. MOMO-2 used ethanol, liquid oxygen and helium for fuel. About 600 people who had gathered to observe the launch in the Hokkaido town watched as the rocket fell from the sky in flames. Hachikiyo Takahashi, 76, a resident of Otofuke town, said he was disappointed as he thought the launch would succeed since the weather was good. "I hope they do well next time." Hideaki Kanai, the 61-year-old father of an employee of the venture, said the space project "has yet to reach even the starting point."